Need shelter fast? 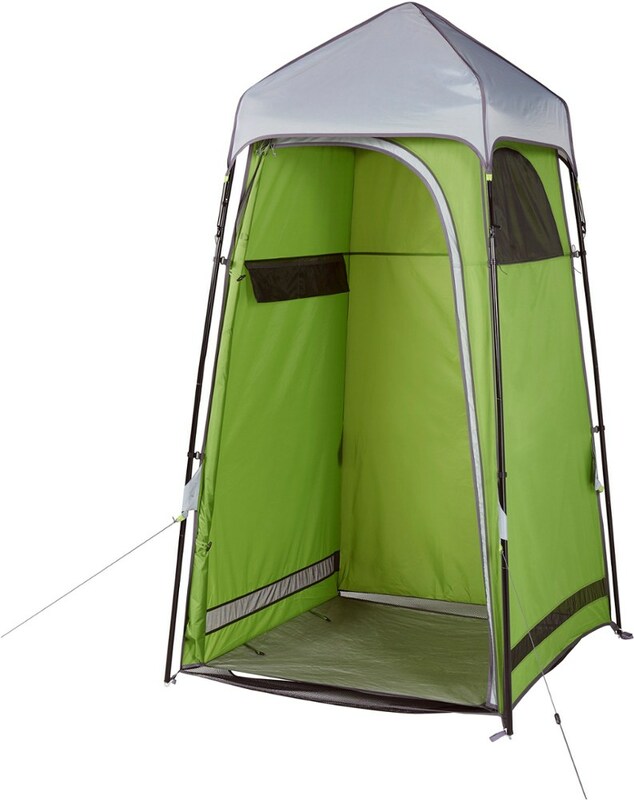 Take along the Aircabana and enjoy protection from rain, sun, and wind wherever you are in a flash. With innovative AirPitch(TM) technology that inflates this 4-person shelter in seconds, you can weather the toughest weather and create a private haven fast. It also comes with a backpack-style stuff sack for on-the-go convenience that makes transport a total breeze. With an inflatable frame, the AirCabana shelter offers protection from the sun and rain in a portable, easy-to-set-up design. It's ideal for the beach, campground, picnic or backyard BBQ. 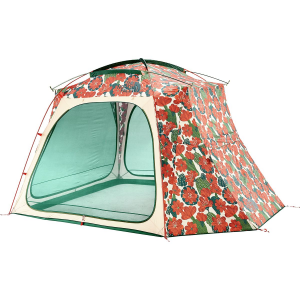 Quickly inflate Kelty's AirCabana for shelter from the storm, refuge from the rain, or shade from the sun. AirPitch technology lets you pump the Airpoles for a quick-and-easy setup, and PU-coated polyester protects you and three others from the elements. 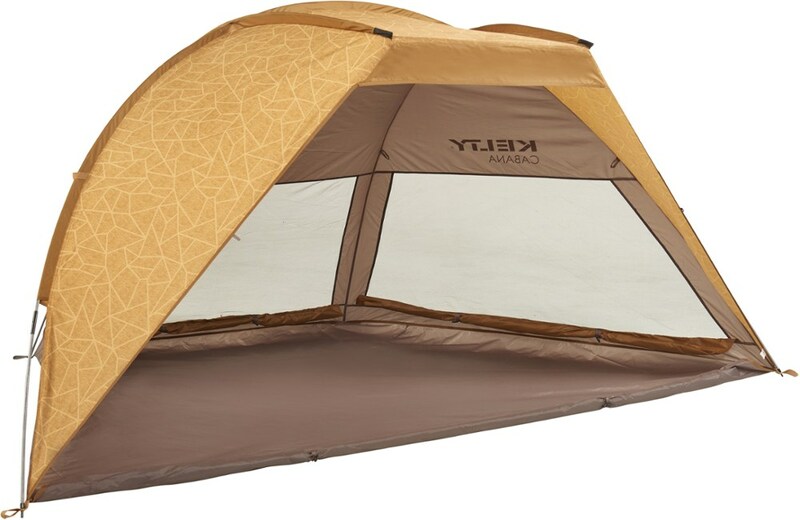 Side window vents add ventilated airflow in warm weather, and Kelty included a pump, sand bag stakes, and a backpack carry bag for easy transportation whether you're camping or enjoying a picnic. 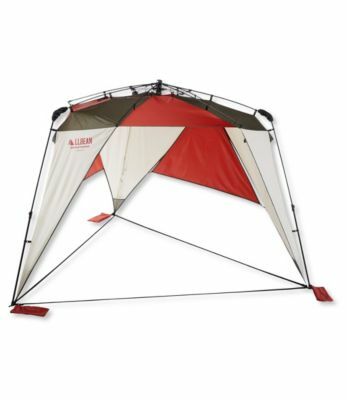 Kelty Aircabana Shelter -Don't let the chance of rain ruin your fun in the great outdoors. Just grab the go-anywhere Aircabana from Kelty and you'll feel at ease with this portable inflatable shelter. 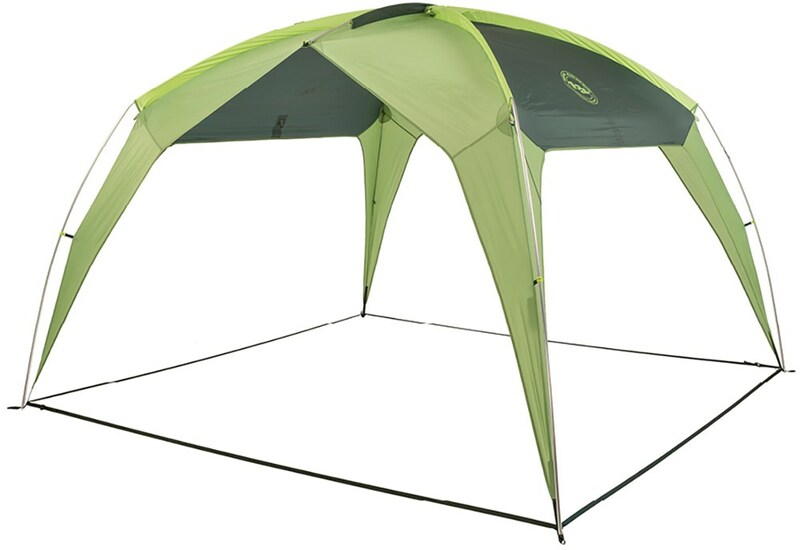 The Aircabana Shelter by Kelty is a convenient, portable shelter, that features Kelty's AirPitch technology, using Air Beams instead of more traditional poles. It takes less than a minute to set up with the help of the included high volume, dual action floor pump. Don't let the sun or rain interfere with your big plans. Take the Aircabana- an easily pitched, three-sided shelter- to the festival, beach or sporting event, and be the envy of those around you. The packbag stuff sack is included for easy carry and storage! The Aircabana Shelter by Kelty is designed for set up and take down quickly and easily this way you can spend more time enjoying the great outdoors! 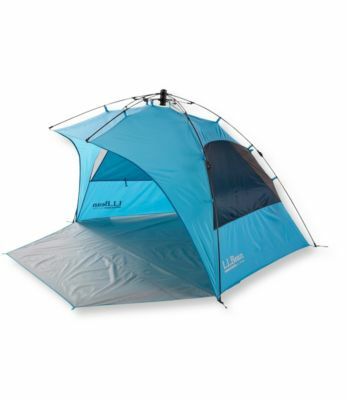 The Kelty Air Cabana is not available from the stores we monitor. It was last seen July 28, 2018	at CampSaver.com.